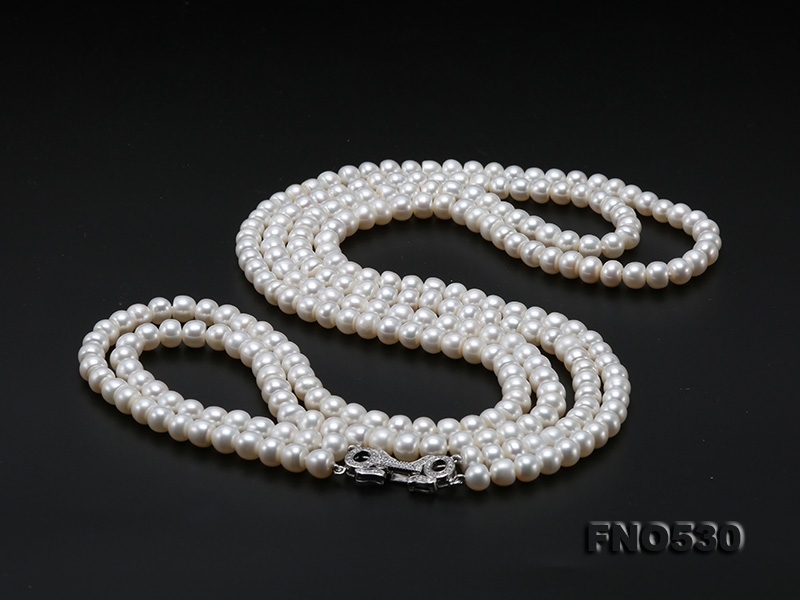 High-grade two-strand pearl Opera necklace, made with 6.5-7.5mm flatly round white freshwater pearls, individually hand-knotted, and closed with a luxurious gold-plated clasp fully inlaid with shiny zircons and. 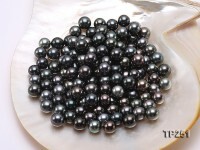 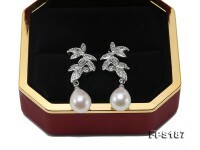 The pearls have smooth skin and strong lustre. 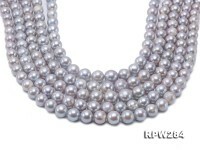 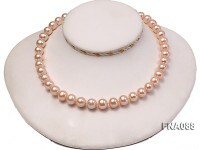 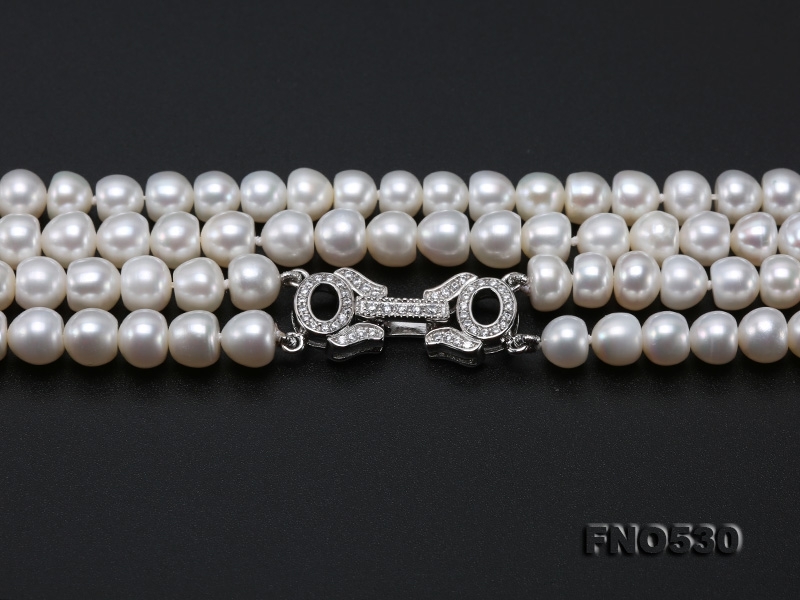 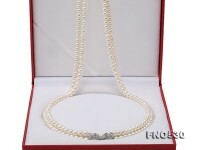 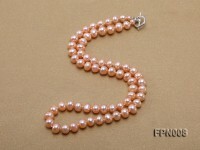 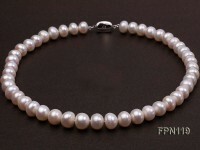 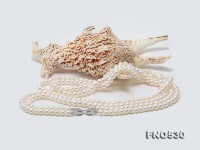 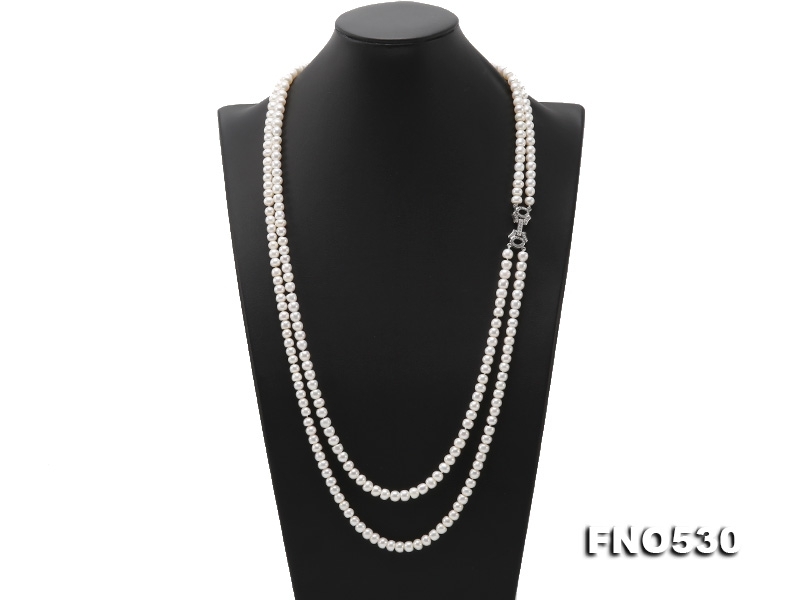 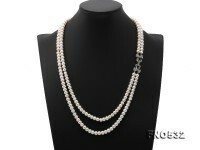 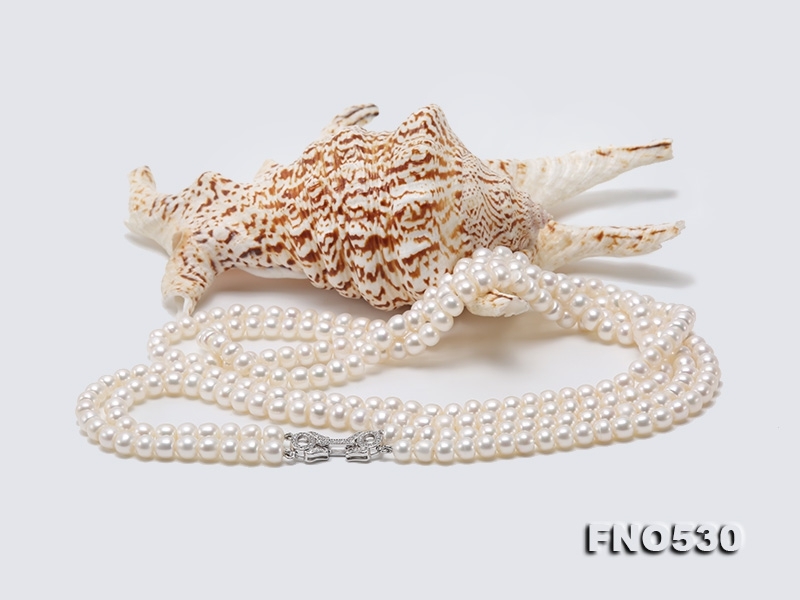 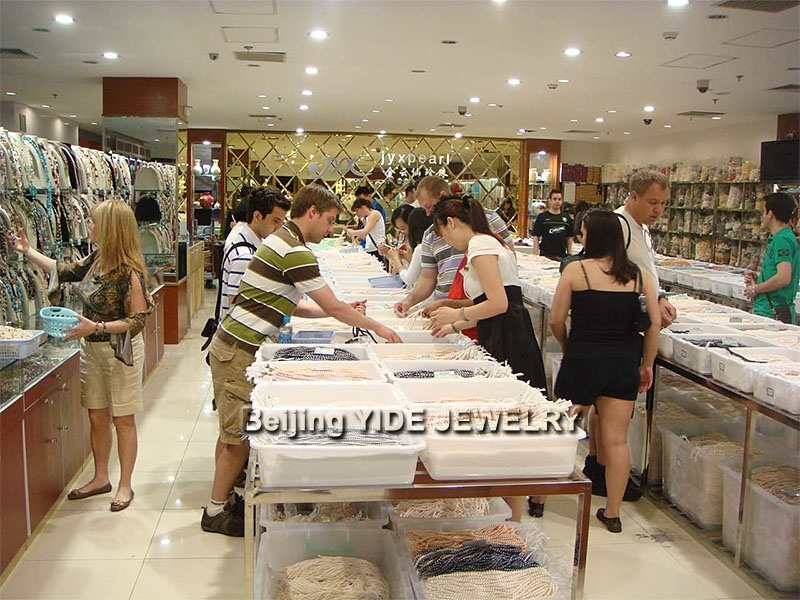 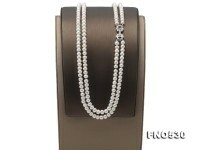 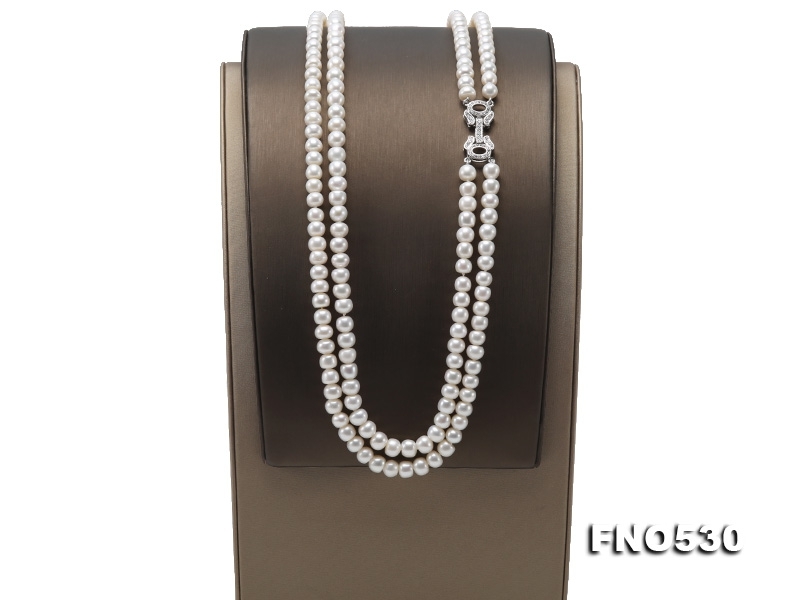 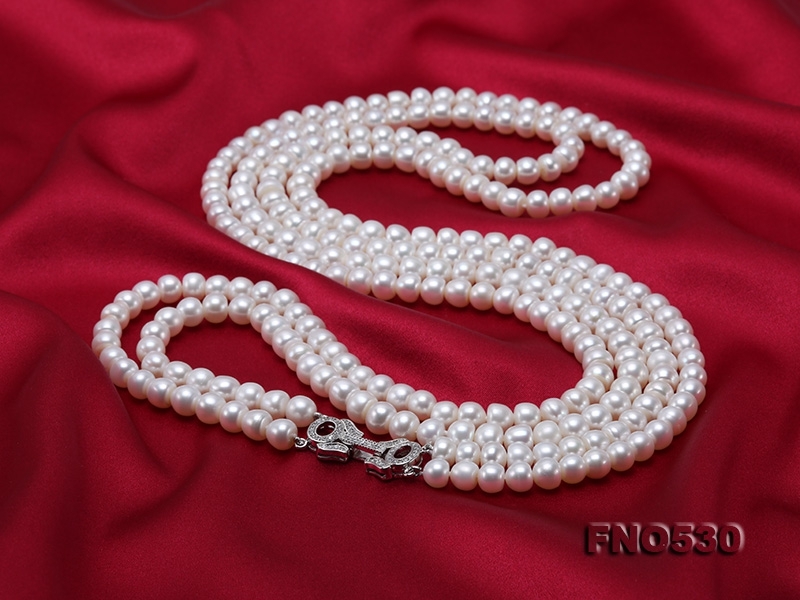 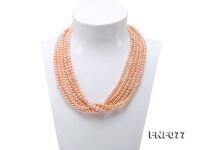 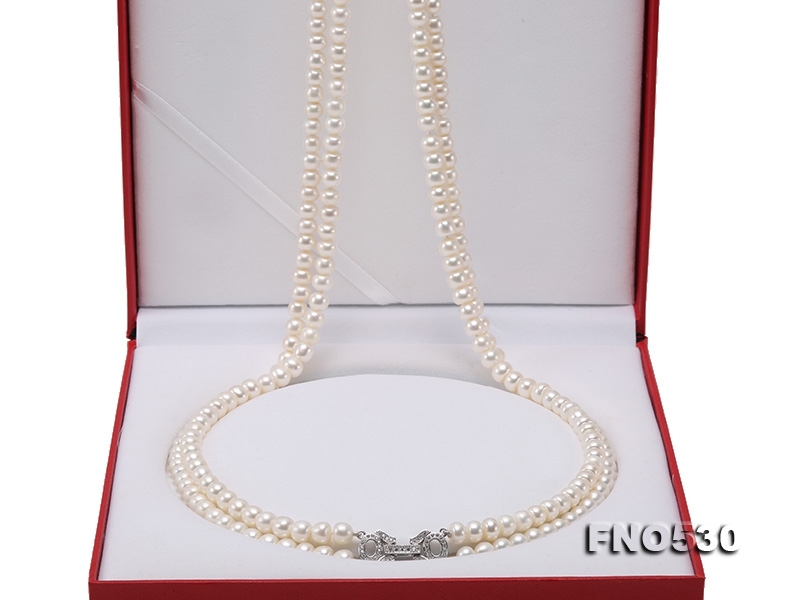 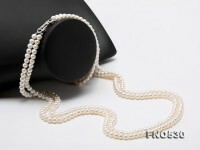 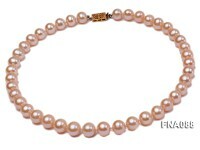 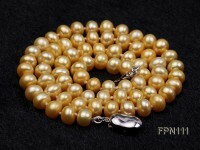 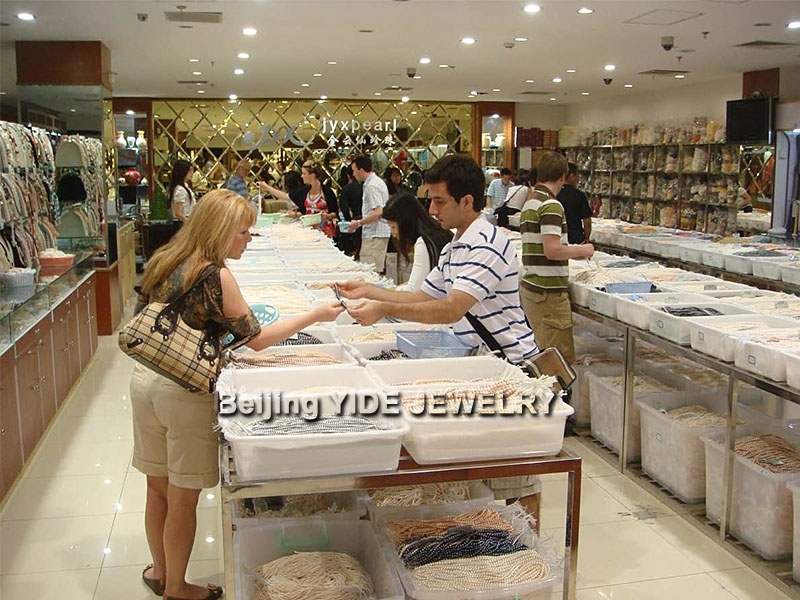 Multi-strand long pearl necklace is a luxury. 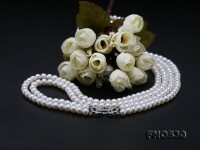 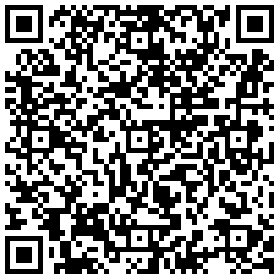 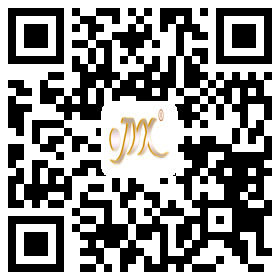 It can match with various kinds of formal dresses, showing elegance and nobility. 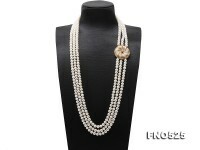 This stunning necklace is ideal is you are looking for head-turning effects.